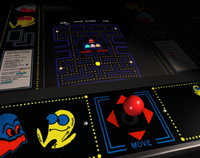 The aims of this arcade are to remove some of the barriers from arcade and console games that otherwise prevent disabled people from playing them. LEGAL NOTICE: Many game ROMs remain the copyright of the original owners who may or may not be happy for them to be played under emulation. 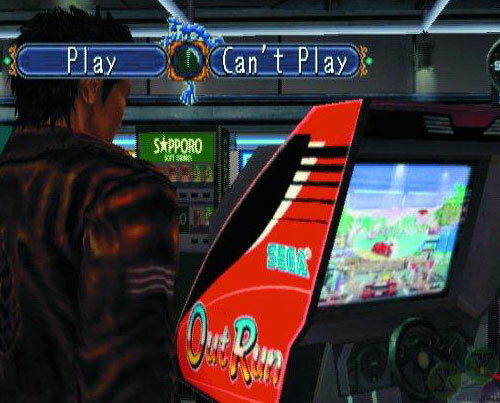 Put in the context of these games being impossible to play in their original format for some disabled gamers and I would hope that attitudes would be more relaxed. Support developers to understand better by letting them know why you can't play their games.